In the USD Wellness Center, multiple posters list the facility’s dress code regulations. Despite the signs, some students are still unaware of the dress code. The posters claim that everyone—male and female—at the wellness center must be wearing a shirt at all times. A recent addition to the dress code was the restriction of males wearing cut-off muscle shirts. 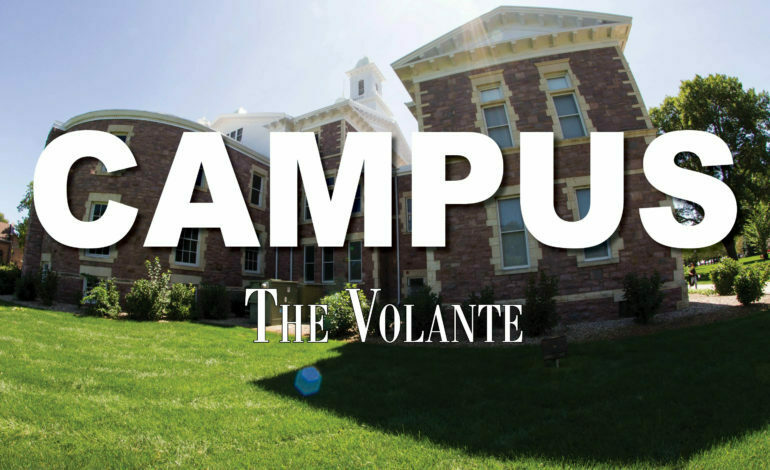 Wynette Heeren, a group fitness instructor for the USD Wellness Center, said a problem with the dress code is deciding what is passable and what is unacceptable. The dress code, Heeren said, is intended to keep people safe and comfortable while working out. Kiah Schumacher, a senior nursing major, said she wasn’t even aware there was a dress code for the wellness center and said that could be because it is hard for the wellness center staff to monitor what everyone is wearing. Although Schumacher said she feels cutoffs would be the hardest to monitor, Hannah Welbig, a senior speech language pathology major, said she worries about monitoring crop tops. Heeren said she thinks the dress code at the wellness center is fair and generally the same at other gym locations. As an instructor, Heeren said she generally doesn’t talk to members about their outfits that may violate dress code policies because of the large discretion rate. She said she would rather focus on the workout itself than telling people what they can and can’t wear. “We are all here to workout anyway. I can workout in shirt and shorts just as good as I can in a tank top and tights. That should be the focus, the health and wellness and the focus of the exercise, not the fashion,” Heeran said.